Like you, we’re passionate about our coffee and tea. Yet, we felt frustrated that conventional lids compromised our experience when we ordered a drink to go. So, we designed a lid you’ll love drinking from—a lid worthy of what’s in your cup. The Viora Lid drinks like a cup, unlocks flavor, and eliminates annoying splashes. With a Viora Lid, the lid fades away, and you experience the familiar comfort of an open mug on your lips and the full flavor of your carefully-crafted beverage. Drinking from the Viora Lid feels comfortable and natural. You’ll feel like you’re in a café even when you’re on the go. Tip your cup, and a drink well fills. Sip your beverage over a lip—just as you would if you were drinking from a ceramic cup. Enjoy even a piping hot drink without worry. Learn more. The Viora Lid rewards your senses. From the first aroma as you raise your cup to the long finish as you savor your coffee or tea, the Viora Lid delivers the rich, distinct flavors of your beverage. Taste is mostly smell, and the innovative drink well on the Viora Lid ensures a complete taste experience. Learn more. Relax. 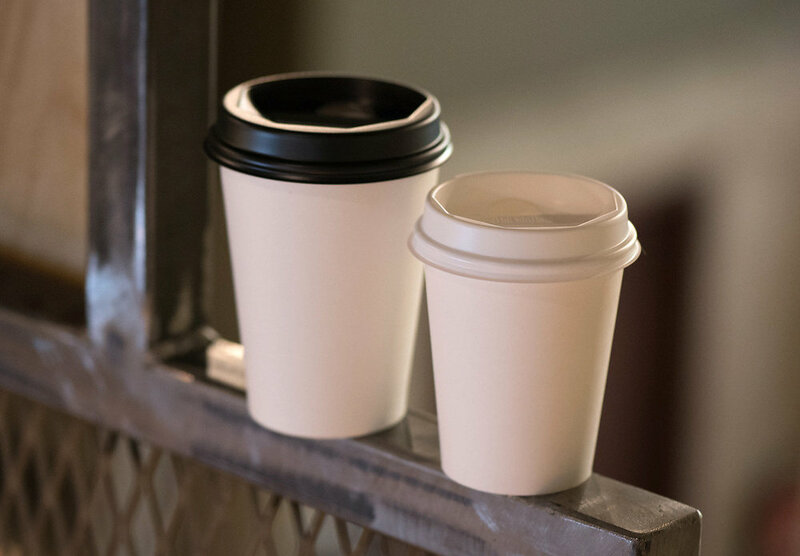 With the Viora lid, you can carry your hot coffee or tea worry-free. Conventional lids—when jostled—shoot out jets of liquid aimed for your clothes or dashboard. The Viora Lid reduces splashes in the first place, and, even if your drink does splash, it ends up back in the cup rather than on you. Learn more.